It is important to note that all parts of the lily (the flowers, pollen, leaves and stems) are toxic in even very small quantities. The mechanism of the kidney injury is unknown, but we do know that it is due to damage of renal tubules lining, while leaving the basement membrane intact. 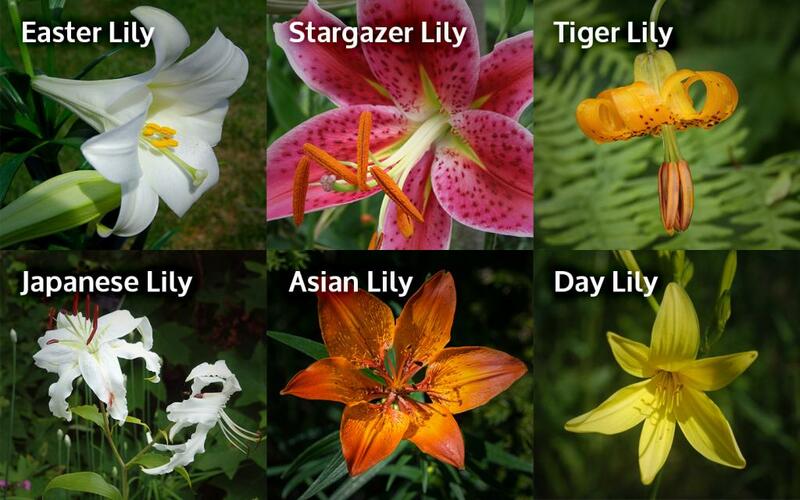 Lily toxicity affects only cats, no other species. The reason may be the plant toxin itself, or that there may be a specific metabolite created that affects only felines. While ingesting any part of the lily (flower, leaves or stem) causes this poisoning, most of the cases we have seen over the years typically involve pollen. Cats sniff the flowers and get pollen on their noses, or get it on their coats and licking it off. These initial signs can resolve within 12 hrs but will reoccur within 36 – 48 hrs because of the AKI. The kidney injury will lead to dehydration, further vomiting and finally reduced urine production. While the prognosis is good if treatment is started soon after the ingestion, it becomes more guarded once acute injury is noted and worsens if the cat becomes unable to produce urine. Without treatment, death typically occurs in 3 to 7 days after the ingestion. In cats that survive without treatment, chronic kidney disease may be a long-term sequela. There is a good likelihood of recovery if the patient can be monitored and supported for 48 hours early in the disease process. Cats are very susceptible developing acute kidney injury following exposure to lilies. With this blog post, we aim to raise awareness to prevent further cases. 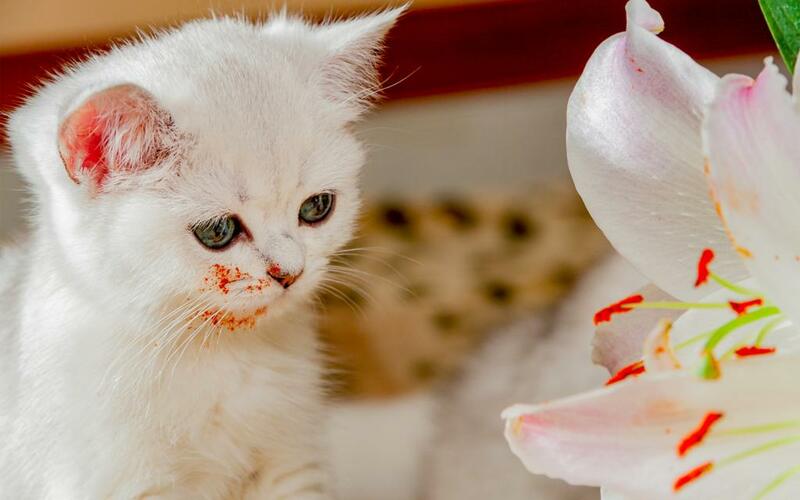 Gradually, the public has become aware of other poisoning hazard for our pets like antifreeze, chocolate, and grapes; hopefully there will come a time when pet owners and florists all know that cats are not safe around lilies.